PRIME – IDIQ to provide all aspects of cargo and personnel transportation for the Response Directorate within FEMA. PRIME – IDIQ to provide support services to the Army Security Assistance Training Management Organization (SATMO) under the foreign military sales contract. PRIME – The GSA Security Schedule 84 is a contract vehicle that streamlines the sale of law enforcement, security, and fire and rescue related products and services to government buyers. To view MAG’s GSA Offerings, click here. 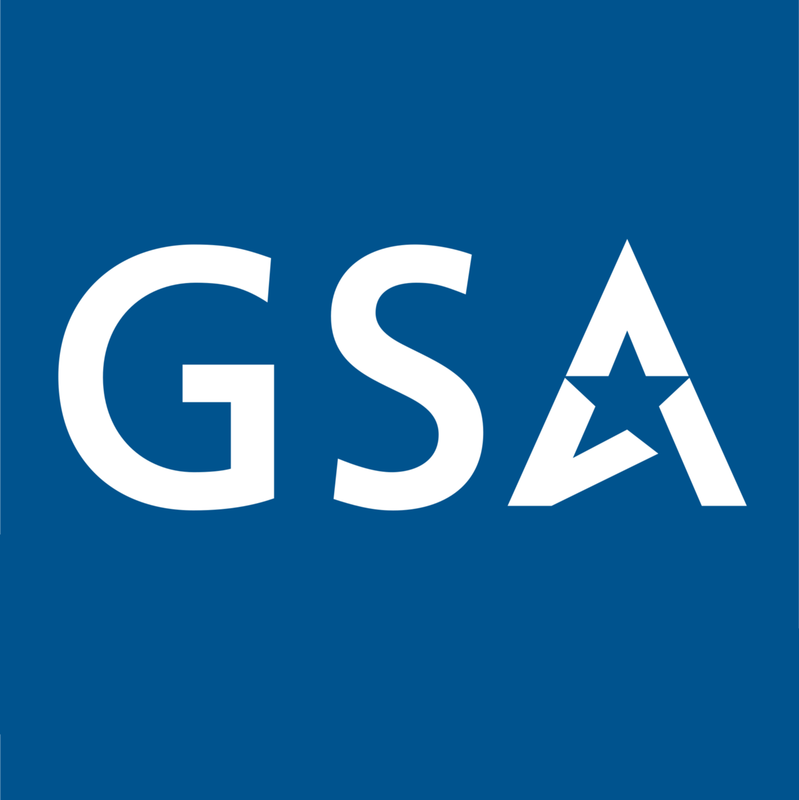 PRIME – The GSA IT Schedule 70 is a Multiple Award Schedule (MAS) contract for commercial IT products/services that are available to federal agencies worldwide. To view MAG’s GSA Offerings, click here. PRIME – IDIQ to provide the full spectrum of Technical, Management, Training, and Logistics Support for currently-fielded SUAS systems and parts as well as systems that may be added in the future to support the Department of Defense. PRIME – IDIQ to provide weapon systems and command, control, communications, computers, and intelligence (C4I) systems information technology services, intelligence, security and staff support, studies, reports, analyses and evaluations, and system engineering and subject matter expert (SME) support to 25th AF DCGS program. PRIME – IDIQ designed to provide an efficient electronic procurement platform system for government agencies to obtain high-quality support services in 22 functional areas including Engineering, Financial Management, and Program Management. 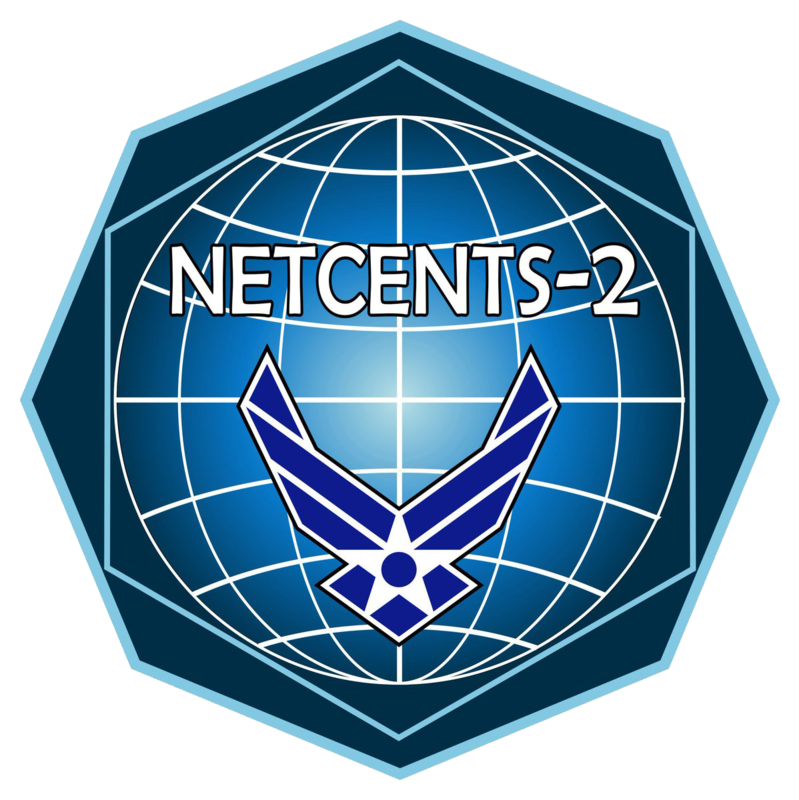 SUB – A multiple-award IDIQ contract vehicle that provides worldwide coverage of IT requirements and technical support services supporting the Government through system design, development, fielding, and sustainment of global intelligence and Command and Control (C2) assets vital to the security of the United States. 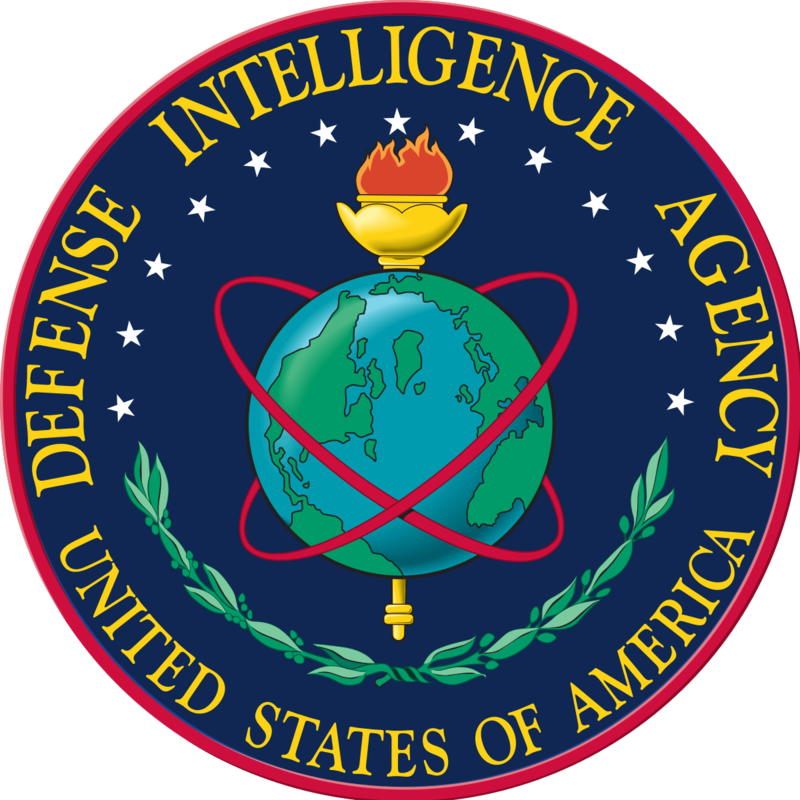 SUB – IDIQ to provide all-source analytic staff augmentation to the Defense Intelligence Agency (DIA), the J2 components of the Combatant Commands, the Service Intelligence Centers of Excellence, the Department of Justice, and the Air Force. 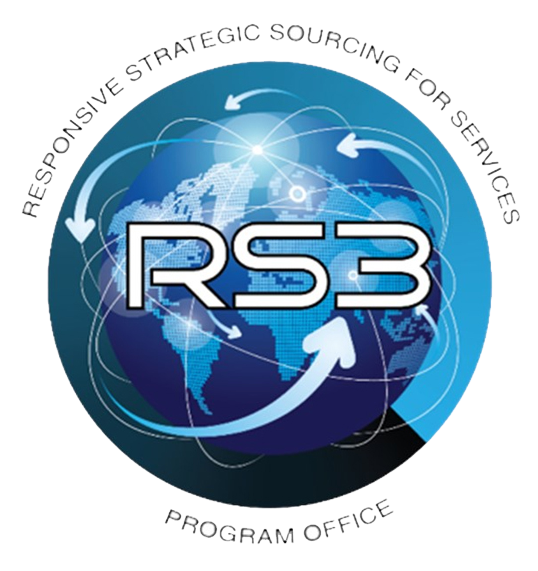 SUB – Provides services and solutions for network operations, production, research and development, and Command, Control, Communications, Computers, Intelligence, Surveillance, Reconnaissance (C4ISR) mission capabilities. SUB – Provides application services such as sustainment, migration, integration, training, help desk support, testing and operational support. This includes application services support to mission area overseen by portfolio managers, Communities of Interest (COIs), project offices, and program offices. 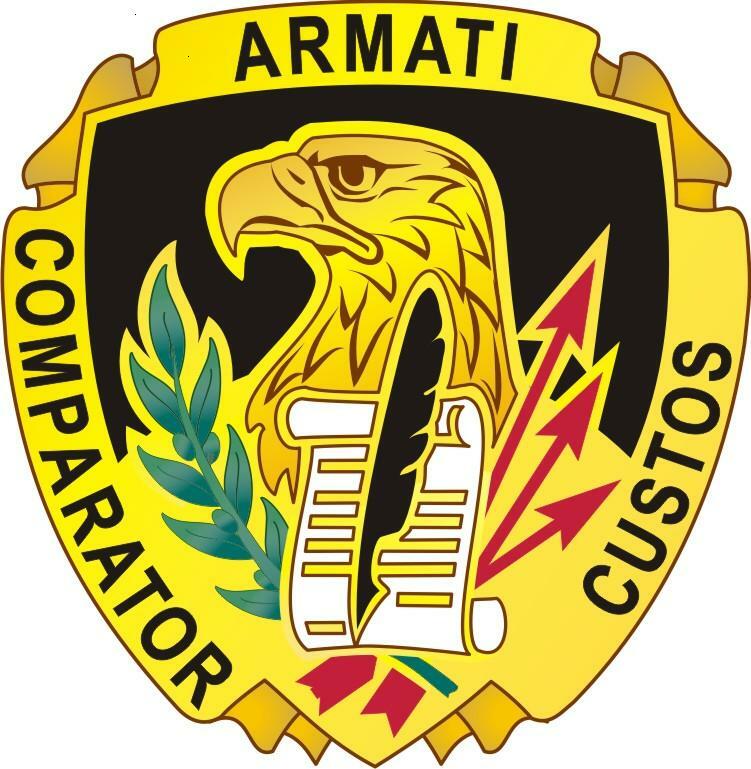 PRIME – Multiple Award IDIQ contract to provide ACC-APG customers, other Program Executive Offices (PEOs), other Department of Defense (DoD) agencies, and other federal agencies with knowledge based support services for requirements with Command, Control, Communications, Computers, Intelligence, Surveillance, and Reconnaissance (C4ISR) related needs. PRIME – Procure, field, train, sustain, and provide technical support of non-standard aircraft for the Department of Defense (DoD) and allied countries, or as directed by the Office of the Secretary of Defense (OSD) in support of Overseas Contingency Operations (OCO). PRIME – Master IDIQ for Integrated Logistics Support (ILS), program management and logistics support services in acquisition and sustainment for the Life Cycle of the designated weapon systems, system of systems, IT sub-systems and support equipment for the Logistics Management Integration Department (AIR 6.6) and Associated Program Support. PRIME – 10-year, $50B contract vehicle for project management and engineering support services. 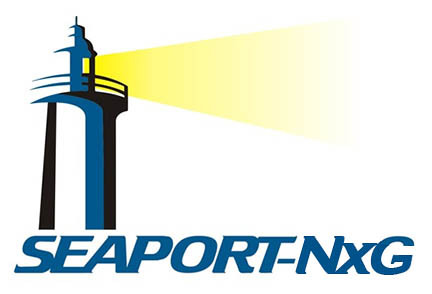 Each contractor has the opportunity to compete for individual task orders across 23 functional areas under the Seaport Next Generation IDIQ contract. PRIME – Program Management services include project management, change management, business management, business management, acquisition management, configuration/data management, risk management, FMS efforts, and security and operations activities for Unmanned Systems and Weapon Systems.